Are you suffering from piles?. Are you searching for the best piles treatment in Porur? Piles can be very troubling in nature. 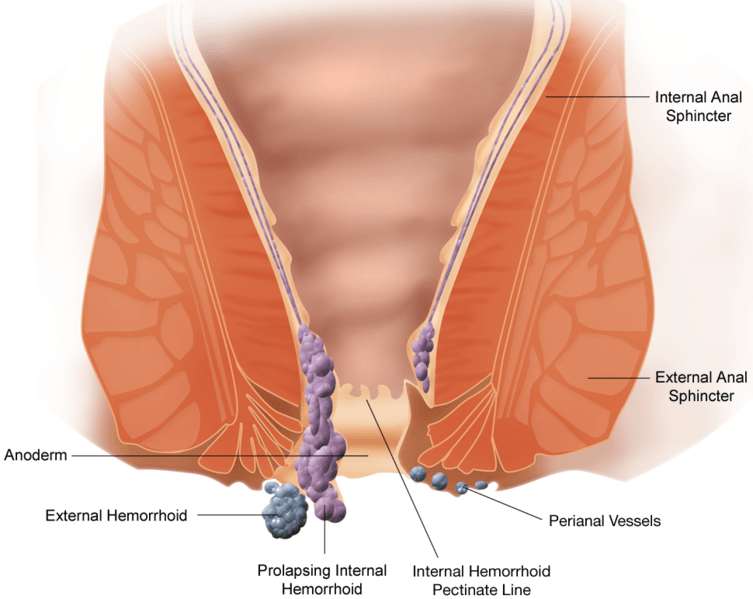 Moreover, piles can lead to both bleeding and constipation. If you looking for a piles treatment in porur, let me tell you that we have over 231 patients from the porur area get rid of their piles. Even though, we are not situated in Porur, many patients travel to us from this suburb of chennai. In most instances, we have found that piles can be managed with simple medical treatments. Most piles do not require any surgery at all!! However, in some patients, the piles may be large and may require a piles procedure. In these patients, we prescribe a non-surgical laser based piles treatment. …make a wise choice and visit the laser gastroenterology clinic, chennai for a pain-free piles treatment. Want a free consultation for a piles treatment in Porur?. Take a minute to fill the form below and our piles doctor in chennai will get in touch with you at the earliest!